Professor Gafo is the current Associate Dean of Global & Executive MBA Programs at IE Business School. 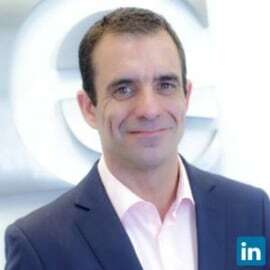 Prior to joining IE full time, he has held managerial positions for more than 15 years in multinationals like Vodafone, Mars and Canon. His main asset for teaching is his experience in national and international environments in Marketing Strategy and Change Management. During his career he has been able to design and apply different strategies, policies and marketing plans in several industries and segments. His main areas of interest include Innovation, Customer Management and Change Management.